If you aren’t up to speed with many ways to make money with a website then this article is totally for you. There’s all sorts of advice floating around on what works, but I’ve been making money online for a few years now and I’ve seen a lot of what works and what doesn’t, so I’m going to give you an up to date list of what is still working in 2016. This is probably one of the most well known and popular ways to make money with a website, especially for beginners. There has been a lot of talk in recent years about how affiliate marketing is dying, but it isn’t true at all. 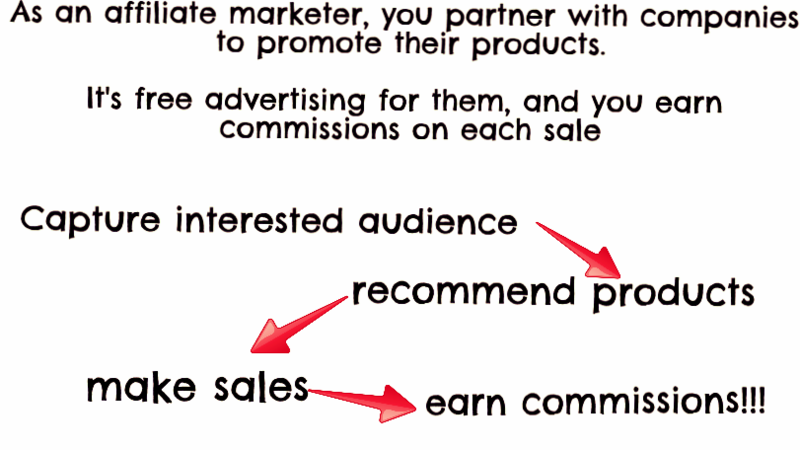 As an affiliate marketer, you partner with companies to sell their products or services for a commission. This means you have don’t have to keep any type of inventory, worry about shipping, returns or customer service. The parent company takes care of everything and you just get the keep a percentage of the sale. The commission percentage varies significantly depending on the company and what you’re promoting. Digital products like ebooks or online programs will typically give out higher commissions since their overhead is lower (50 – 75%), but physical products vary widely – anywhere from 1% to 25% per sale. Often times if you’re an active seller companies will negotiate commission rates with you, and give you a higher percentage as a reward for making more sales. Sometimes you’ll even offer you more if you agree to blog about their company or review their products x number of times per month. This is a great strategy to use as a beginner because it’s a proven model that is relatively simplistic. The downside is there are TONS of horrible, scammy products within the industry of learning affiliate marketing, so you need to be extremely careful. But not to worry, because I think you’ll really love my #1 recommendation for learning how to start. You can think of this as a clearer example of one direction you could take as an affiliate marketer – using Amazon’s affiliate program to create a website that reviewed products sold by Amazon.com. The trick is to focus your website within a niche and be specific. It’s really easy to find specific niches on Amazon, just think of them as the sub categories to each broad department. Browse through the departments and select a category that interests you. For example, say you want to create a website relating to pet supplies. Pet supplies is a little bit too broad for a niche, but notice each sub categories Amazon lists – dogs, cats, fish and aquatic pets, birds, etc. Let’s select fish and aquatic pets. Now you can see all the types of products that are available with this niche. Food, fish bowls, cleaning supplies, aquarium heaters, aquarium lights, pumps, filters, and much more. You can create a review site that discusses either one, a few or all of these categories within the niche. Since Amazon has relatively low commissions (generally between 4-8%) you may want to focus your efforts on promoting higher priced items – over $100. This is when you display advertising on your site in exchange for money when a visitor clicks it, or in the case of CPM (cost per impression) each time the ad reaches 1,000 views. These ads can be placed anywhere on the page and I’m sure you are more than familiar with this type of advertising as it is all too prominent on many websites these days. One of the most popular programs website owners use for this type of revenue is Google Adsense, but there are many others such as Adversal, Chitika, Infolinks, and PopCash. 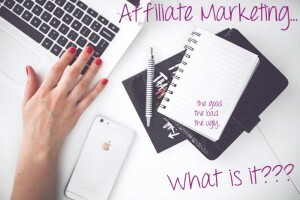 This method may seem similar to affiliate marketing, but there are a few key differences. With cost per click ads, the website owner gets paid a certain amount each time the ad is clicked, and with cost per impression, they’ll get paid for every 1,000 views the ad receives. The amount varies, but generally it is very very low, commonly only a penny per click or a few bucks per 1,000 impressions! With affiliate marketing, when you place a banner or link on your site, you don’t get payment for the click or views. Instead, you only earn when that person goes on and makes a purchase from that link. There are advantages and disadvantages to each, and the best method would depend on your website. Another difference is these programs don’t make it possible to control exactly what is advertised on your website, which isn’t the case with affiliate marketing. Because of the very low payment, this works well for high traffic blogs that may carry a more generalized audience. If you have a business in the real world and you aren’t online with a website yet… Well all I can say is you needed to do that like, yesterday. Get one NOW! If you don’t have a website, you’re missing out on a lot of exposure. If your business has a website but you aren’t listed in Google or any search engine (which is probably the more likely scenario) you should take steps to get listed and increase your reach. If you think showing up in search is only necessary for certain business models or ecommerce sites, that couldn’t be further from the truth. Tons of people search for local services online every day, and if your business pops up in their results that is potential FREE advertising for you. 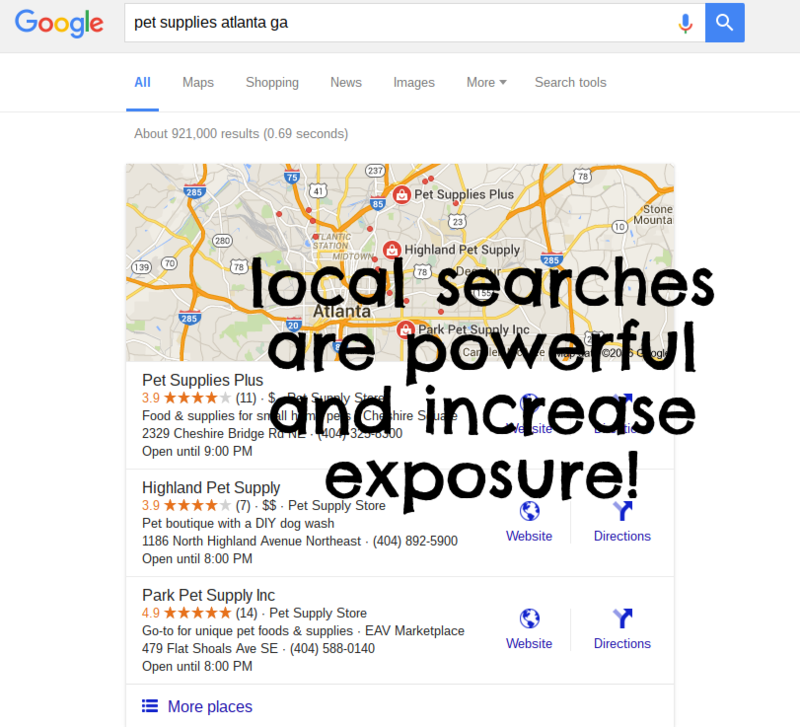 In addition to getting your business listed in Google for local advertising, keep in mind a website is a great place to sell your product in addition to in store. Imagine if your potential customer base went from being those in Atlanta GA to the entire United States? If you already sell your own products within the real world, creating a website to sell them online would be extremely beneficial. But you don’t have to already be selling something to create a product to sell online. In fact, a lot of people who start out in affiliate marketing eventually move on to develop and sell their own product or service of some type. Your overall profit in many cases has the potential to be much higher since you are receiving the entirety of the sale. This is especially true if you develop a digital product/service because you don’t have to maintain any physical supplies or worry about shipping. It may be much more work, but if done correctly it also means much more profit for you. 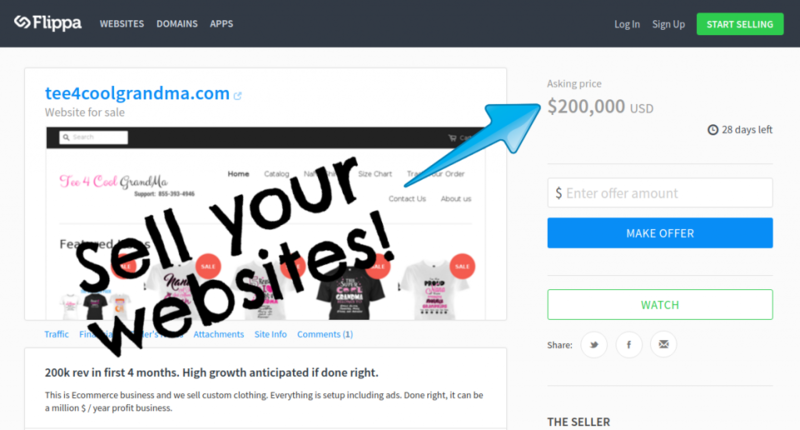 Another great way to make money is to create and sell websites. If you are the type of person who likes getting things up and running but hates maintenance, or you lose interest in projects easily, this could be a good option. One of the most popular websites people use for this is Flippa. Selling your site can be done at any point – whether you just created it a few days ago (commonly done in cases of domain flipping) or you’ve been running it for years. The point you choose to sell depends on how much time you’re willing to invest into each website, and how much of a profit you expect to make from each sale. If you are able to develop a website that has a steady source of traffic and earns consistent money, it isn’t uncommon to get paid at least the amount the site makes per year, if not for multiple years. If you had a site that earned $40,000/year.. You could easily get $40,000 or even $80,000 in some cases. Of course it depends on so many factors, and most importantly what the buyer is willing to pay. You’d have to put yourself in the market to know for sure. 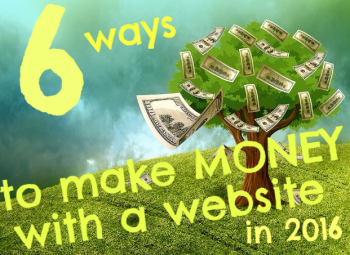 Make 2016 your year to build a website and start earning money! There is so much advice floating around out there, but at the end of the day, how you choose to monetize your blog is entirely up to you. These are my personal recommendations and what I’ve observed to really work in the world of making money through websites. How do you monetize your blog? Let me know down below – I’m curious to know what is working for everyone! I am very new to online business and I must say, this is very hard work. So far I am affiliated with a few companies and I have ppc with Google AdSense. I will most likely be headed the direction of creating my own products and services. It is very nice to hear from someone who has been doing things for a few years and is successful with it. Great article! Yeah it is a lot more difficult than most people think. Good luck with everything that’s great to hear! Hello there! Thank you for sharing this article with us, you have some great information here. I tried building websites and monetizing them with adsense some time ago but I found it really difficult. I think in order to make any decent money with adsense you need quite a lot of traffic, and that’s something that I obviously didn’t have at the time. It took me the best part of a year to make $50 with adsense so I started working on affiliate marketing instead. Although affiliate marketing requires traffic too, I find it much more profitable than trying to get people to click on adverts with adsense. Saying that I know people that make full time incomes from just displaying ads on their sites. I have recently started to investigate making money with video marketing, that’s something that is really taking off at the moment. Thanks again for sharing this article! I think affiliate marketing can be a great way to make money online. However, for most people, it is a long-term strategy and not a get rich quick method. 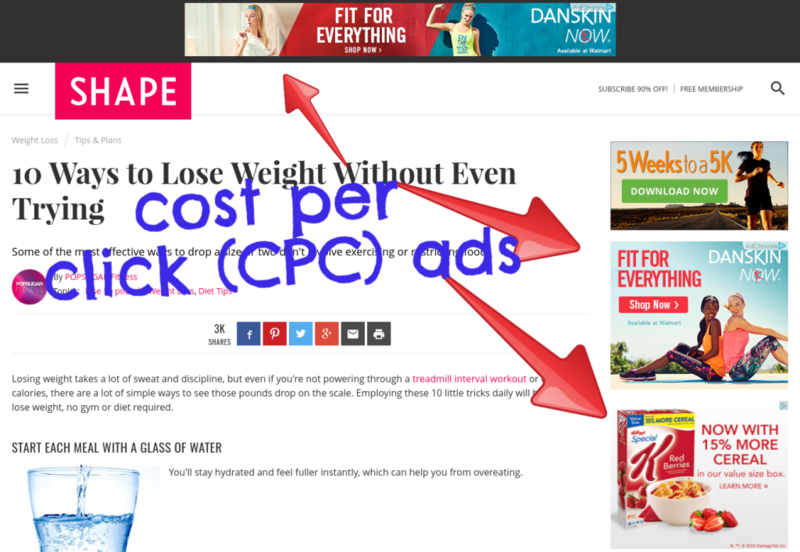 The one case where that might not be true is if someone has money to invest and they spend it on Pay Per Click ads. But really, novices really shouldn’t start at that point anyway, because it is so risky if you don’t know what you are doing. Beginners will need to spend time getting the hang of blogging high-quality articles and product reviews. But as a long-term strategy, there is definitely the potential to earn good money that just keeps on coming. Great post! 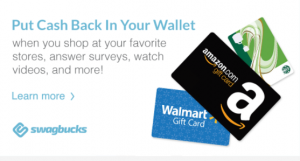 I knew about affiliate marketing but not an Amazon review site. I like your idea about selling my services. I’ve done freelance web development in the past, but haven’t gotten too far advertising it. Done mostly websites local to me. You have some great ideas. I’ll have to check back often and hope your site works well for others. Excellent tips for six ways to make money which I can certainly see with no stretch of the imagination. They all have strong possibilities depending on like you mentioned what it is you’d like to do. I guess the biggest thing is how much time you have to devote to your site to get it to rank and make money or how much funding you have for ranking when done properly as not to waste your budget on things that do not work. Really informative article. I’ve jut began affiliate marketing and so far have learned a lot through experimenting with a few different affiliate programs and ads. I can’t wait what’s in store for affiliate marketing in the future. As a general feedback. 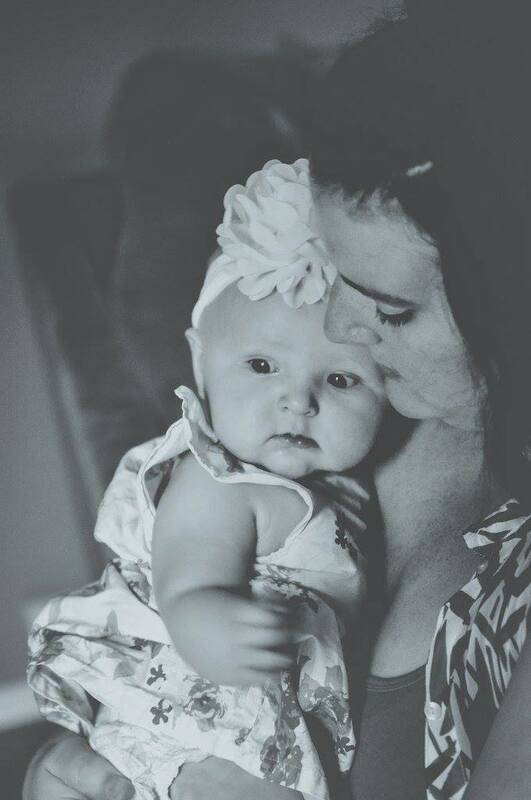 What was it like in the first couple of months with affiliate marketing? and when did you realise this can become a full-time gig? I have been searching and looking for ways to earning online, and as you can imagine with Google, one can go around in circles. Your article broke things down so nicely. I love the idea of affiliate marketing. I like the fact that I don’t have to stock products or handle any shipping whatsoever. I guess though, that many people are doing it and its a popular route taken, therefore competition may be high. Am I right? Looking at the way you explained to me about Niche selection got me even more interested into this whole affiliate marketing idea. I hope that this process is not difficult to understand, as I am a slow learner and would love things to be explained in steps. Will be checking out your recommendation. Thanks ,you are a lifesaver. Awesome post and those 6 ways seem to be quite easy to do. But perhaps that is down to your ability with computers but what about those that are not so computer savvy? Great article on making money online. I have been at it seriously for a few months and I’m beginning to see some results even though I haven’t made a profit yet. I like how you mentioned once you enter the online world with affiliate marketing that creating your own product should follow. This is a great idea and something I will look into in the near future. Thanks for the information it was a great read. Really enjoyed reading this Wendy. I like how you tackled many different ways to earn money online instead of focusing on just one method. I fight a site like yours that looks at many different angles to be far more useful. About what percentage of money have you earned over the years with each of these various methods? Some great suggestions here – I think affiliate marketing is the way to go. As a long-term blogger myself I did try Adsense for a while but I didn’t like the way it make my website look and I didnt have any control over what ads were placed – I didnt want my site to look spammy so I eventually stopped it. I think making your own products to sell (eBook, training guide, membership site (anything digital) is the best way to go – it’s working well for me right now. Some great tips here as always! Thank you! This is really powerful and precise. Thanks Wendy. About Wendy – Who is this Girl? !